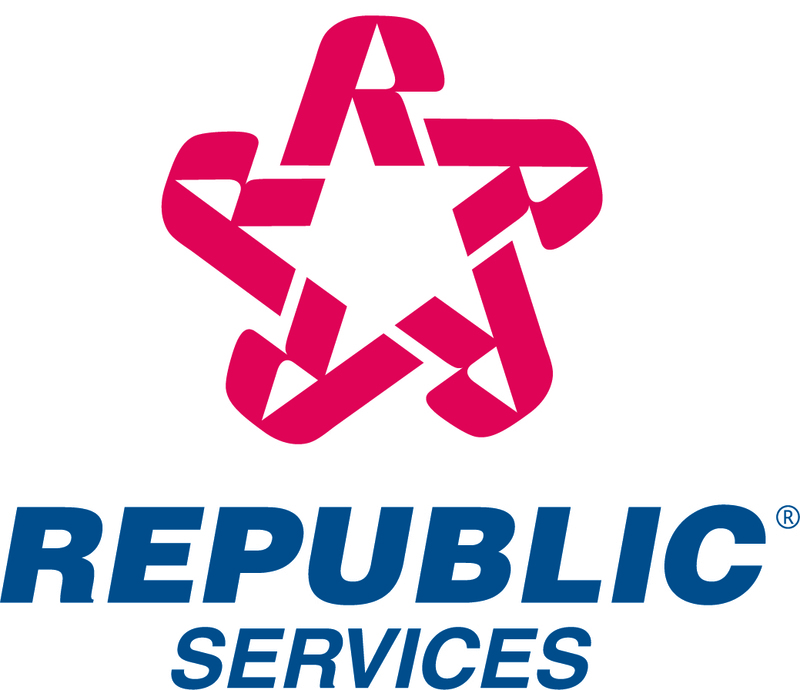 PHOENIX, Nov. 10, 2016 /PRNewswire/ -- Republic Services, Inc. (NYSE: RSG) is pleased to announce that the Company has been named to the Climate A List by the Carbon Disclosure Project (CDP), a leading international non-profit organization dedicated to measuring and disclosing environmental information, in the CDP 2016 Global Climate Change Report. Less than 10 percent of companies worldwide who submit the disclosure questionnaire are named to the Climate A List. This year, only 194 companies from around the world made this elite list. "As a leader in the U.S. waste and recycling industry, we take our commitment to regenerate the planet with the materials we are entrusted to handle every day very seriously," said Donald W. Slager, president and chief executive officer. "We are honored by this latest recognition, and the continued validation of our social, environmental and governance programs. These programs allow us to build a more profitable business and enhance long-term value creation." Commodities: to add an additional 150,000 tons per year or more of recycling capability through 2018. Energy: to develop at least two landfill gas-to-energy projects per year through 2018. Fleet: to reduce fleet emissions from its direct operational impacts by 3 percent by 2018. Safety: to reduce its OHSA recordable rates by 7 percent per year. Republic has been steadily building on its sustainability progress, as demonstrated in the CDP Climate A List achievement and in its recent inclusion on both the Dow Jones Sustainability – North America and World – Indices. CDP is an international, not-for-profit organization providing the only global system for companies and cities to measure, disclose, manage and share vital environmental information. CDP works with market forces, including 722 institutional investors with assets of US$87 trillion, to motivate companies to disclose their impacts on the environment and natural resources and take action to reduce them. CDP now holds the largest collection globally of primary climate change; water and forest risk commodities information and puts these insights at the heart of strategic business, investment and policy decisions.